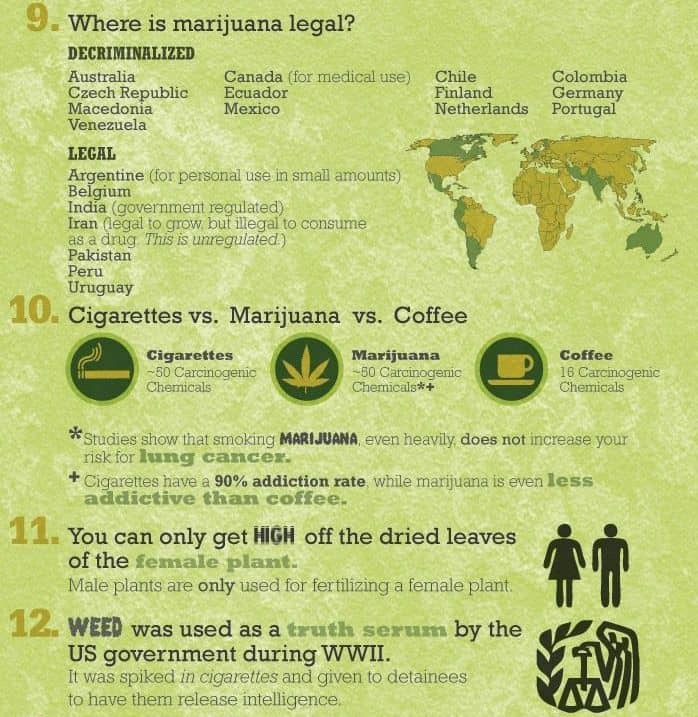 There’s a lot of confusion on the topic of marijuana. 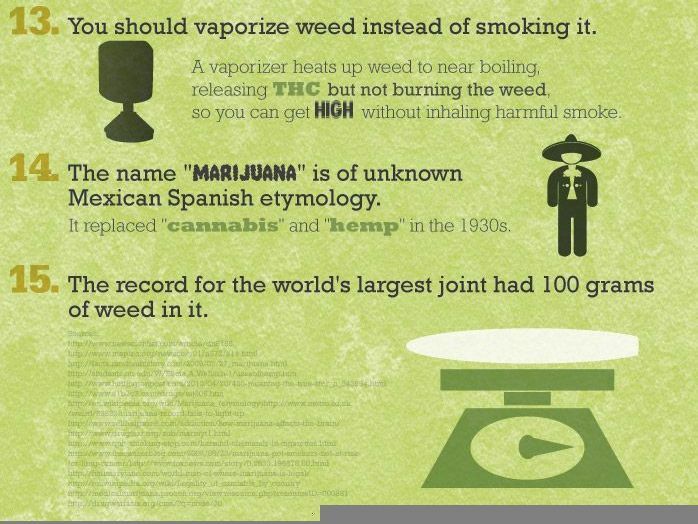 How much of it is fact and how much is fiction? 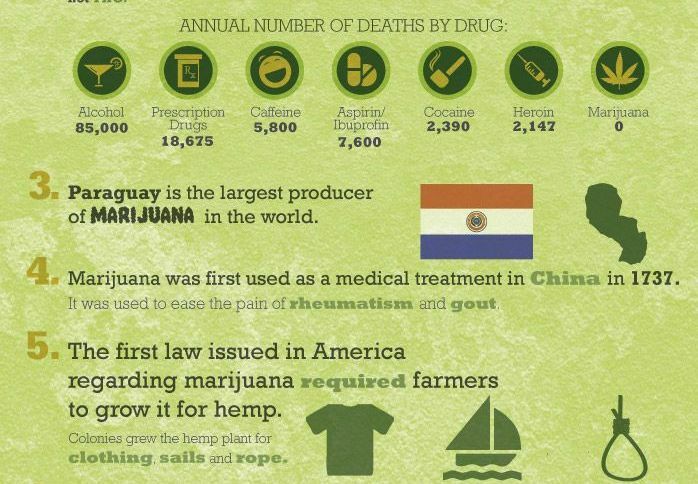 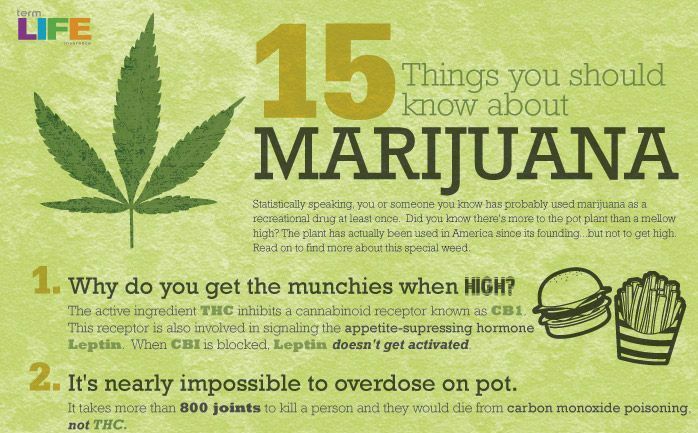 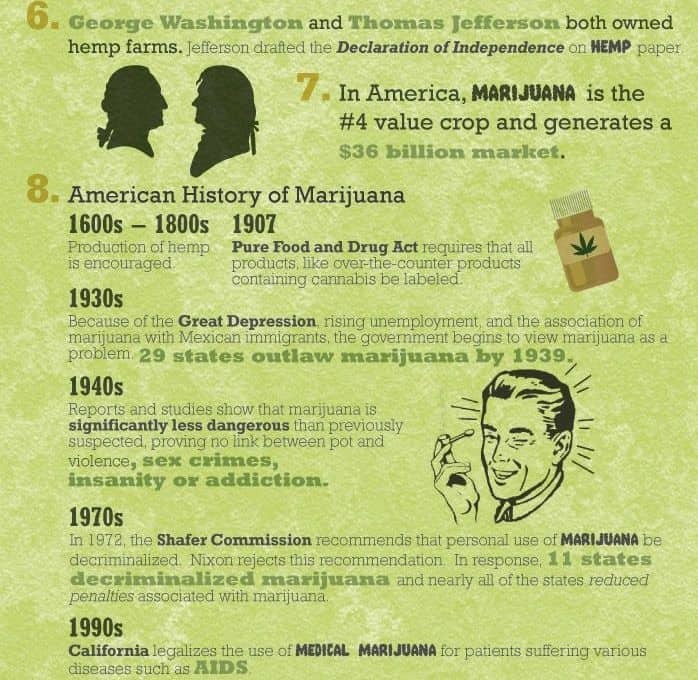 Read on for some awesome marijuana facts.